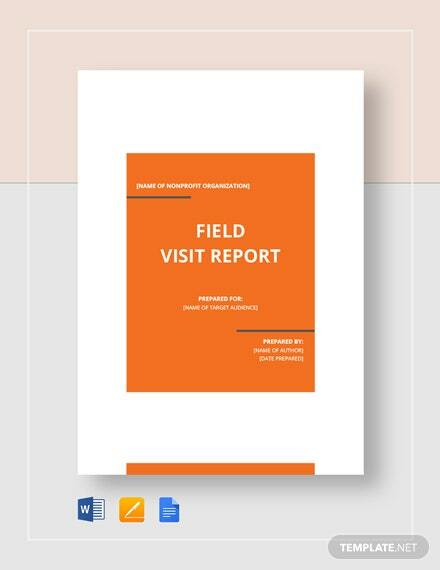 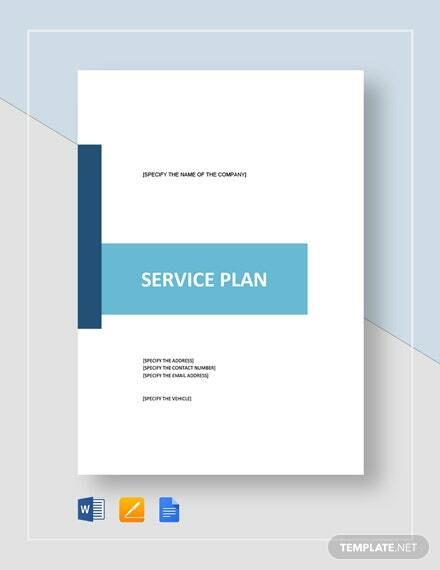 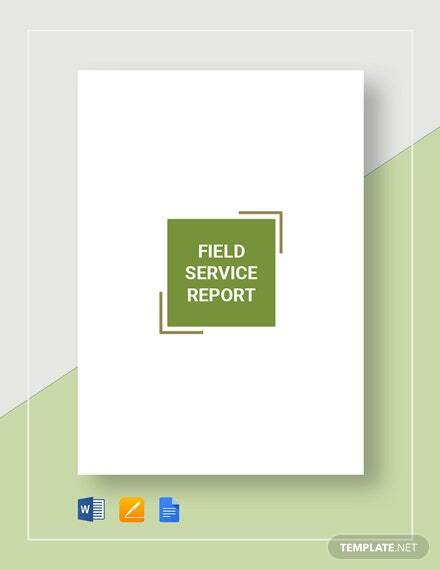 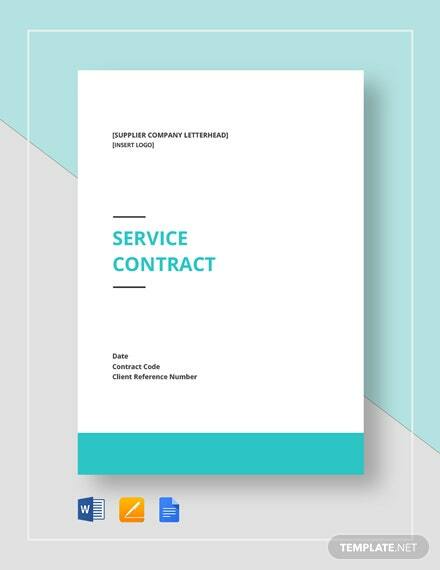 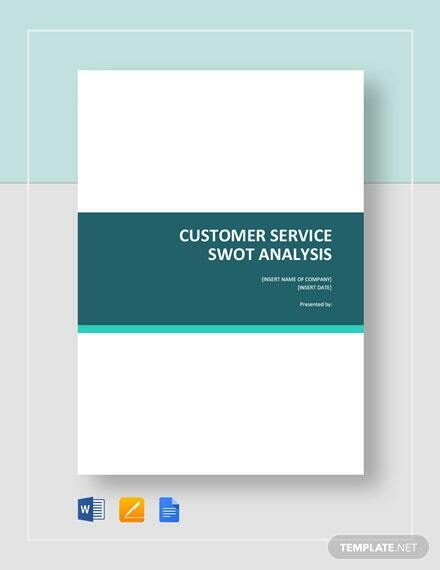 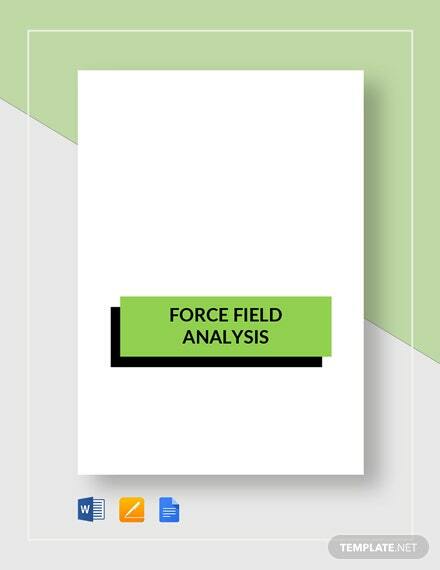 Assess the profitability of your business’s field-related services by preparing a factual and informative field service report. 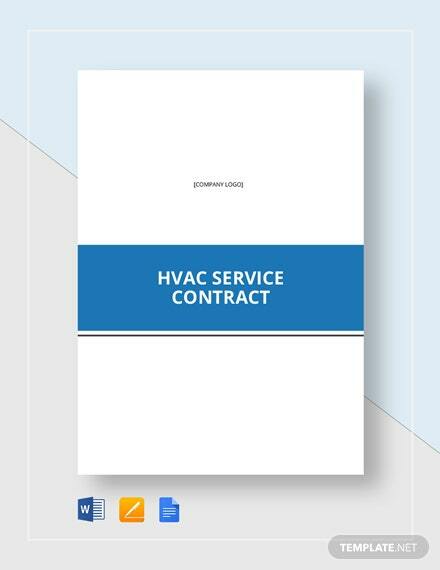 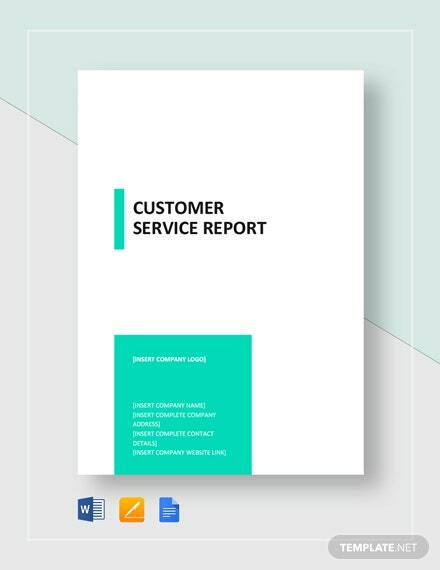 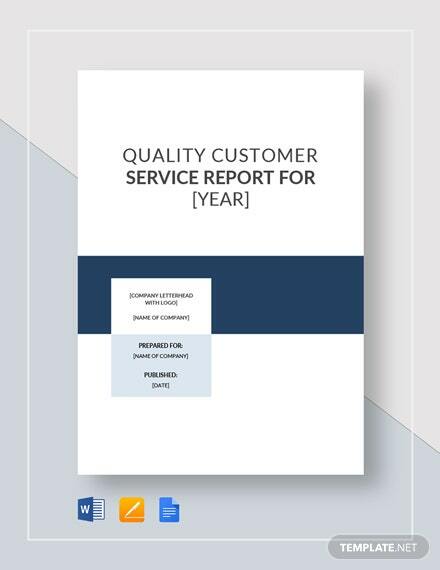 Having this template on your preferred software allows you to easily evaluate the progress of the +More field services you provide to your customers. 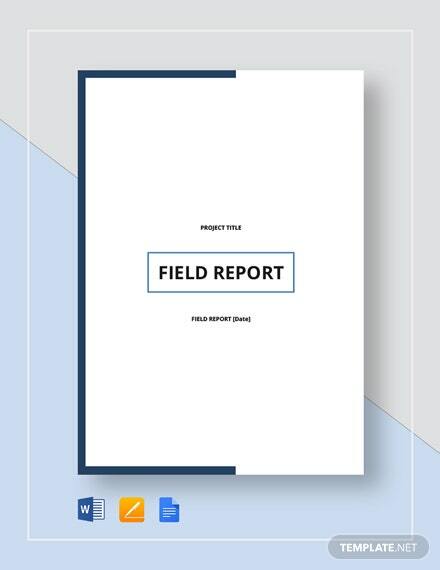 This is customizable enough for you to effectively organize the data you have gathered relative to the report. 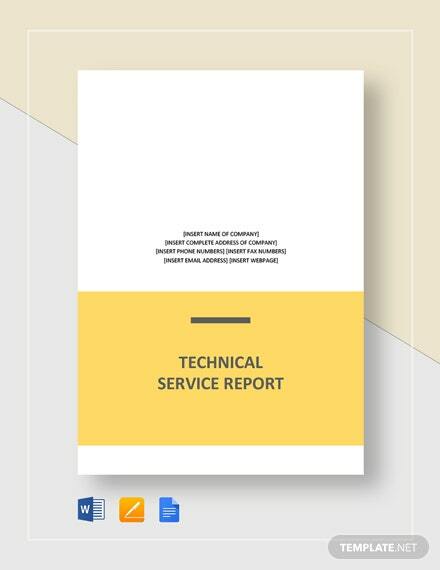 Download this template in various file formats on your PC or mobile device now.